Jason Cohen, D.M.D., graduated 4th in his class in general dentistry from the Medical University of South Carolina. He went on to earn a certificate of specialty training at Boston University where he trained under Dr. Herbert Schilder, whom many consider to be the father of modern endodontics. Dr. Cohen is a board-certified specialist in the field of endodontics by the South Carolina Dental Association, a member of the American Dental Association and former president of the Charleston Dental Society. 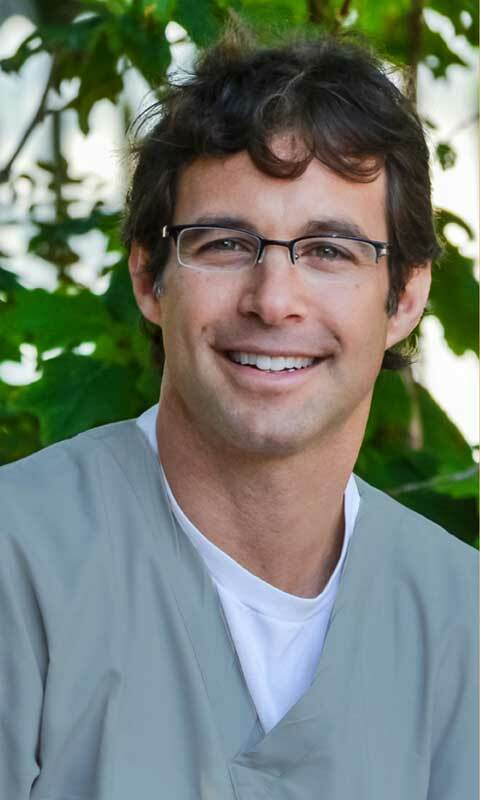 With more than 15 years in practice and 15,000 endodontic procedures to draw upon, Dr. Cohen combines his skill and caring personality to ensure each patient is well treated. 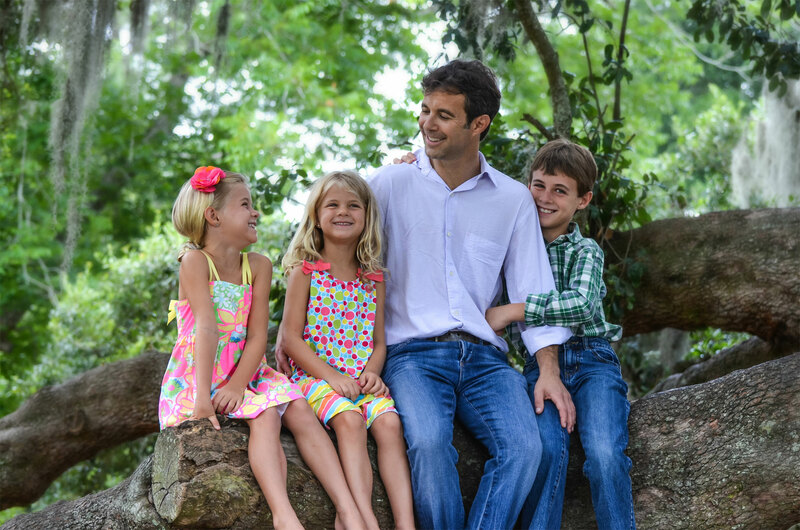 Dr. Cohen and his children enjoying some family time.